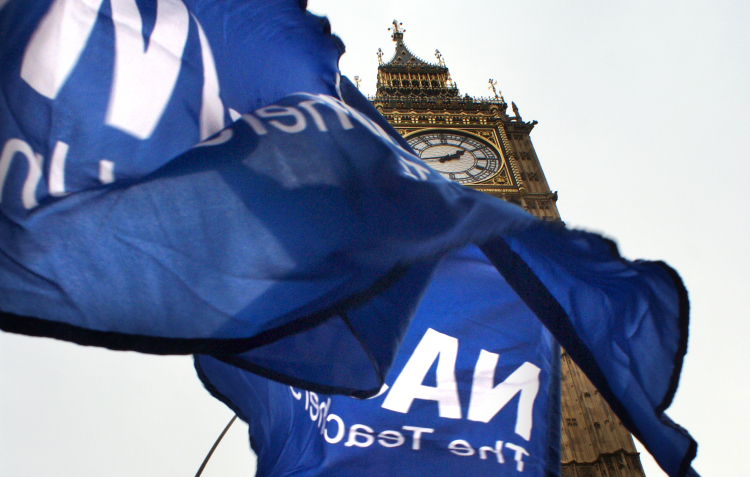 NASUWT IS THE LARGEST TEACHERS' UNION IN THE UK. The NASUWT also organises its members locally at workplace level around the issues they tell us matter to them. The campaigns we run are continuing to make real improvements to teachers' working lives. The current campaign to protect hard won conditions of service and to defend our members against detrimental pay and performance management policies has been most successful where members have supported each other and taken a stand against damaging practices. NASUWT makes it clear that it is politically independent. It makes no donations either directly or indirectly. The Union's aim is to serve the best interests of teachers no matter what party forms the Government at national or local level. Young person centered - Children and Young people will be at the centre of the foundations work. Partnership-led - Strong, effective connections will be established with local sports clubs, venues, groups and individuals to enable high quality sporting activities to be created and accessed.